G-Frisk is by Marielle Lundqvist, Robin Engström and Robin Zeijlon. 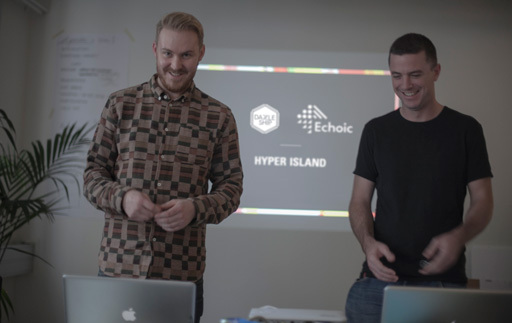 London design studio Dazzle Ship teamed up with Bristol music- and sound-design studio Echoic this autumn, to explore the art of storytelling with students from Hyper Island. The three week project was for up and coming motion designers studying with Hyper Island in both Stockholm and Karlskrona in Sweden. The learning experience was curated by Echoic co founder David Johnston (below, right) and Dazzle Ship MD Alex Donne-Johnson (below, left), who visited the campuses in October. The pair mentored students during the interim period over Skype, before returning to Sweden for the concluding seminars in November. 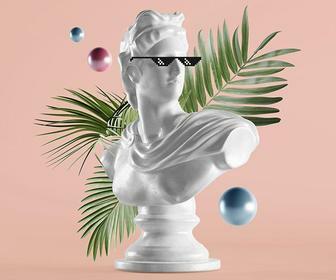 Students were invited to create a 30-second animation, film or installation on the theme Show Don’t Tell. The brief required the students to use one of four soundtracks composed especially for the course by Johnston. A number of special guests were also invited to share a little of their industry expertise, including WeAreSeventeen, Marshmallow Laser Feast and Ole Goethe. You can explore the fruits of the collaboration below. All music is by David Johnston of Echoic. 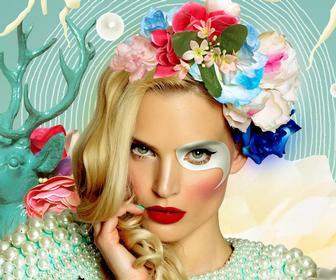 The Gift was created by Inês Leite, Caroline Roeck Hansen, Joakim Agervald, Oskar Ferm and Michael Odelberth. 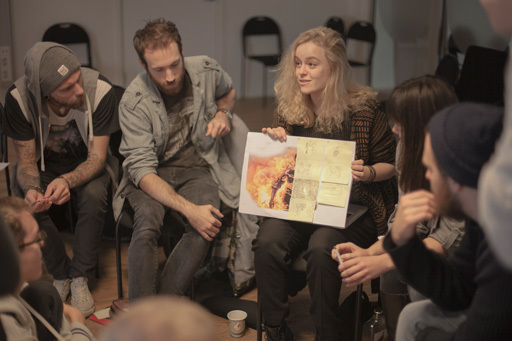 Storytelling is by Hen Papirman, Elin Giczi, Henna Wedin, Joakim Andersson, Rikard Armando Jarl and Alex Leijon. Transcendence isby Henrik Sjölander, Viktor Karlstrand, Jamilla Karlsson and Nikkie Zinn. Le Robbery by Robin Ruben Ruthberg, Søren Rosenkrands Danielsen, Dennis Carlsson and Nora Kanutte. Bloodlust is by Jonas Ekholm,Ennis Muharemi,Andreas Hogeland,Andrea Björk and Anna Hahto. Up, Up and Away is a story about overcoming fears and obstacles of life, created by Jarle Åxman, Frida Ek, Emma-Gun Karlsson and Jonathan "Stüff" Gagnon. Insideout is by Alessandro Nobile, Dennis Vera, Kajsa Råsten, Mattias Larson and Michelle Axelsson. 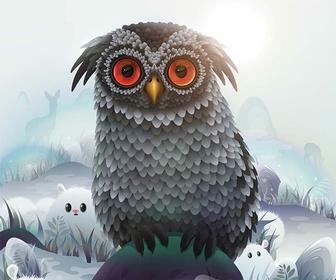 A Day in Granny's Life is by Gergana Gergova, Kristofer Höglund, Niki Nilsson, Simon Trotz and Stina Force. Red Meat is by Teodor Nisbel Fjäll, Natan Gullström Agnes Zetterman, Aleksandr Polozun and Lina Green. The Big Catch by Team M.I.A. (Mattias Kettunen, Ingrid Bergman and Annica Normann). The Donut by Thiago Masci, Per Fridsjo, Sara Olsen, August Håkansson and Nick S Dar.